Looking to work-out in novel way and still have fun? 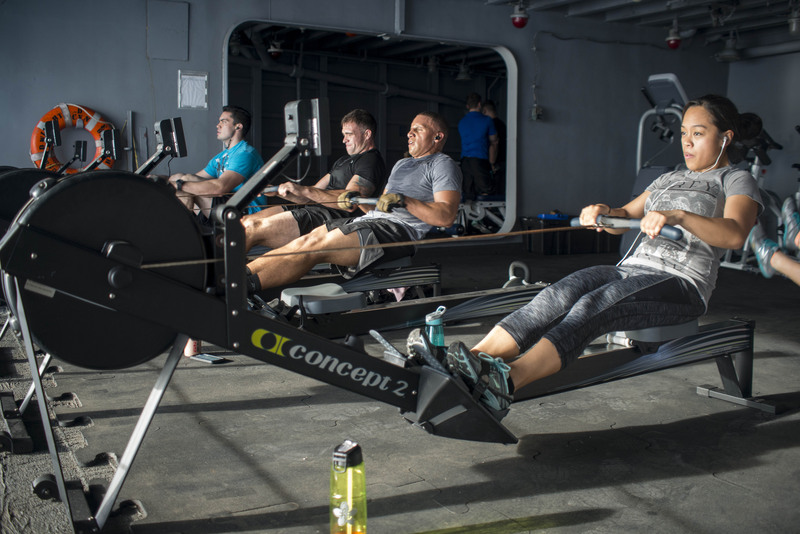 There’s more options than ever, as group exercise quickly gains popularity in the UK. Group exercise classes are now more easily accessible and cater to all fitness goals and interests. 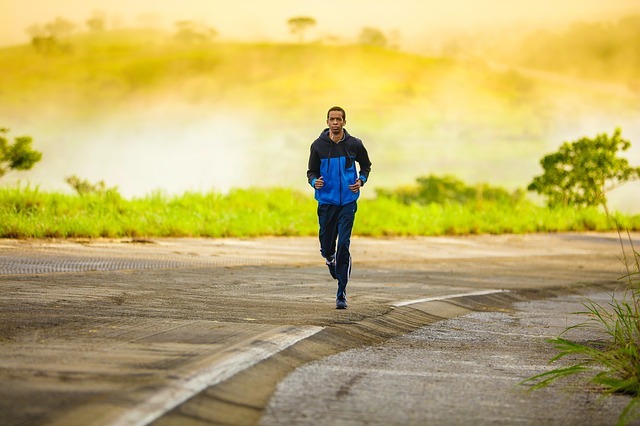 The classes experienced high growth within the last year, with 1.1 million additional participants taking part in group exercise, according to EMD UK. Although there are a variety of exercise classes available, many don’t take advantage of the built-in social opportunities. Participants often don’t speak to their classmates and instructors also aren’t familiar with participants’ names, despite seeing them weekly. Traditional gym classes struggle to keep participants coming back because of their solitary nature. Exercise classes and sports that have built a social community around them have much higher retention rates than those that are isolating. Having actual friends in exercise classes gives participants another, real, reason to show up and work towards their fitness goals. 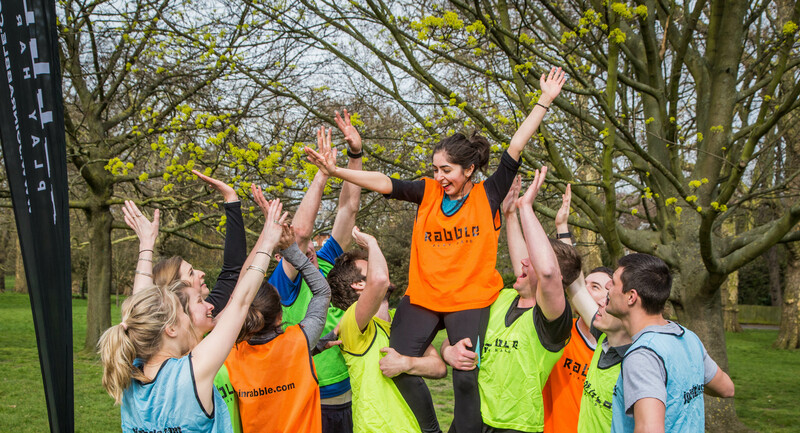 Rabble actively works to drive this inclusive participation that the fitness industry is lacking. Players experience a real impact on their fitness levels, but still have fun. Sessions are all about making new friends and this social approach has built communities with high retention rates. Participants are 80% more likely to continue to come to Rabble sessions versus other fitness classes.